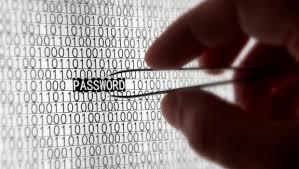 Credit unions can expect a new kind of cybercrime in 2017 - aftershock password attacks. Cybercriminals are broadening their targets in the nefarious search for personal information from data breaches. Fraud trends that could involve credit unions in 2017 are payment-based and so-called aftershock password attacks.